Have you ever had one of those embarrassing teacher moments? You know the ones I mean...the kind where your admin sees something that was not so....well...."becoming" and you just want to yell out, "Wait! That's not what it looks like!" Well that happened to me last week. My school is super big and brand new. Music class is wayyyyy down the other end of the building. Like...in the next town. Well, not really, but it might as well be. Let's just say that walking my class of 21 up and down the hall (and especially to music) is not my favorite part of the day. Anyway, we were walking back from music and this is what I see when I look behind me and my line of first graders. Students have been photoshopped in "Silhouette" to protect their identity. Not pictured here is the one student who was looking out the window, the other who was skipping over the tile, the other who was spinning around and around the column, and the other who was sitting...yes, sitting...on the ottoman in the lobby. And as if that isn't bad enough...around the corner comes....Mr. Mulkerin, our principal and....the superintendent. I mean...REALLY?!! This is my defining moment? How wonderful! Of course you know what happened when we got back to class. Something had to be done. Aside from dressing like Miss Viola Swamp, this was about to get real up in here! I thought about it in the shower and in my car. At my son's baseball game and while walking the dog- you know, all those moments when you can't possibly write down your great ideas. I did manage to remember most of them and I'm pretty excited about this. I'm excited about it because...it WORKS! It really works! It's May. Let's keep it real here, the kiddos are maybe listening to about 25% of what I say a day. Ok...more like 15%. So this system had to be "fast and furious." It also had to be easy because- since we're keeping it real- who has time for anything BUT easy! I line the class up and then I walk behind them, not in front of them, with them leading behind like I used to do. They think it is so I can look for a Hallway Hero, and in essence it is. I get a much better view when I can see them all in front of me instead of when I am leading the line and they are all behind me doing goodness knows what! At about 2:30 every day they start asking me “Who’s the Hallway Hero today?” So let me share the magic because in my mind…that’s exactly what it is! I tell the students the following: “I will be looking for a “Hallway Hero” throughout the day as we walk in a line. A Hallway Hero is a student that shows responsibility and respect when walking in the hallway. A Hallway Hero is a walker. It is someone who has their hands by their side at all times and their voices off. If they are in line and their friend behind them is not making a good choice, they have the right to make a better choice for themselves and move themselves to the end of the line. I would definitely notice that in a Hallway Hero. 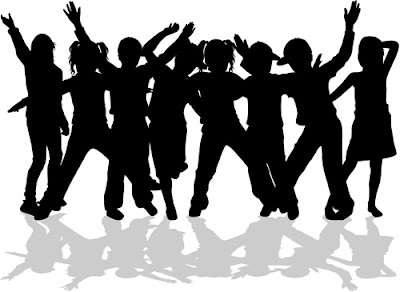 A Hallway Hero is someone that I would be able to choose to go on an errand because they are showing me that they are polite and respectful citizens in our school. Are you a Hallway Hero? I will be watching. If you are identified as a Hallway Hero, you will be given a Hallway Hero Award to take home. You will also be able to choose a reward to cash in and use for the last 10 minutes of our school day or to use the next morning. It's up to you." The rewards are made to be quick and easy to implement in the last 10 minutes or so of the school day. They are simple. So simple, they may seem silly, but to a 7, 8, or 9 year old they can be pretty great. Coloring on the white board is pretty fun, after all, isn’t it? 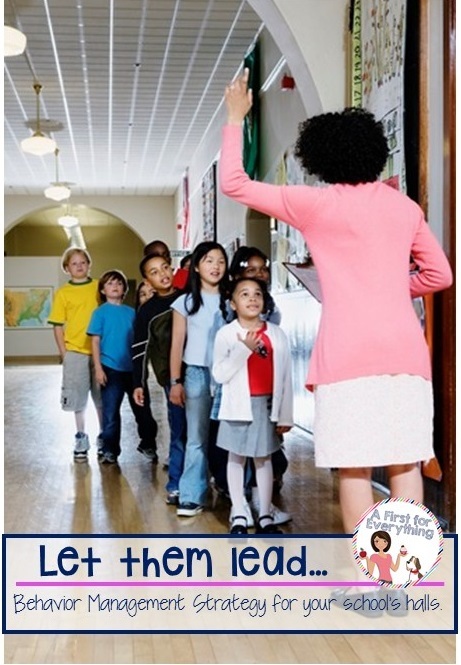 Now instead of telling them NOT to do it during math time, they can earn it as a Hallway Hero! The above rewards are editable so if you can adapt them to fit the needs of your classroom. 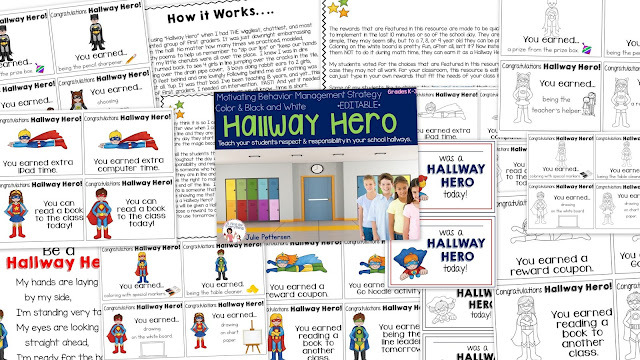 You can find Hallway Hero here or by clicking on any of the images above or the image below. 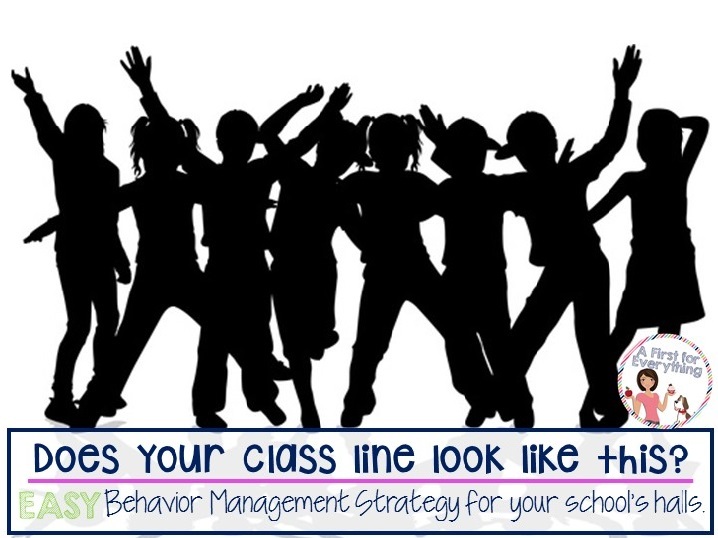 What tips and tricks do you have for teaching respect and responsibility in your classroom and in your school hallways? I always love hearing from you!